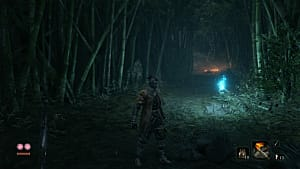 Sekiro: Shadows Die Twice hasn't been performing too well on PC. The developer even locked the frame limit at 60 FPS, which for many players that own high-end PCs has become a huge issue. 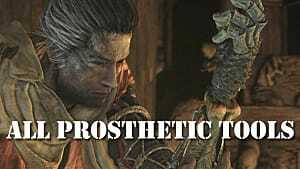 Fortunately, you can fix it using one of the custom made modifications for the game. 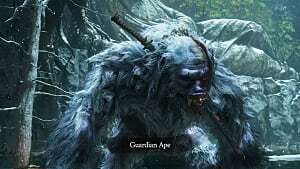 But this guide is made to help players who can't afford a high-end PC and constantly have lag and other FPS problems with the game. 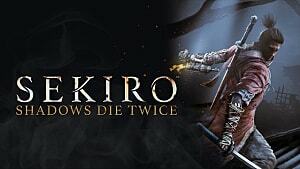 So follow the two steps below to significantly improve your performance of Sekiro: Shadows Die Twice. Go to Graphics Options in the Options menu. Here you can experiment with antialiasing, and set it to "off" in case your FPS still drops. However, the game looks really bad without it, so it is recommended to keep this setting enabled. 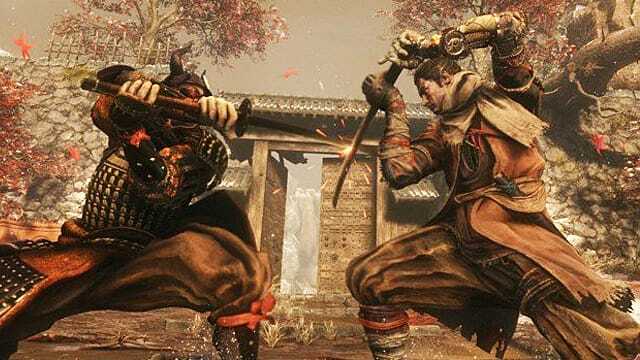 To note, the biggest causes of FPS drop in Sekiro have to deal with shadow quality, AA, and SSAO — even on high-end PCs. Depending on the power you have in your rig, you can toy with other settings first, then tweak these last if you have FPS left over, bringing them up or down as needed. In addition to the graphics settings in the game's menu, you can edit the configuration file. 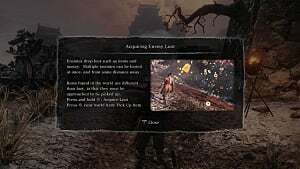 This adjustment is not necessary, but it will help you unlock a few more FPS and give a slight boost to the overall performance of the game. However, it's advisable to do this as a last-ditch effort. 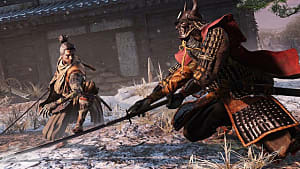 Go to "\Users\[username]\AppData\Roaming\Sekiro" folder on your PC. Open the GraphicsConfig.xml file in a text editor.